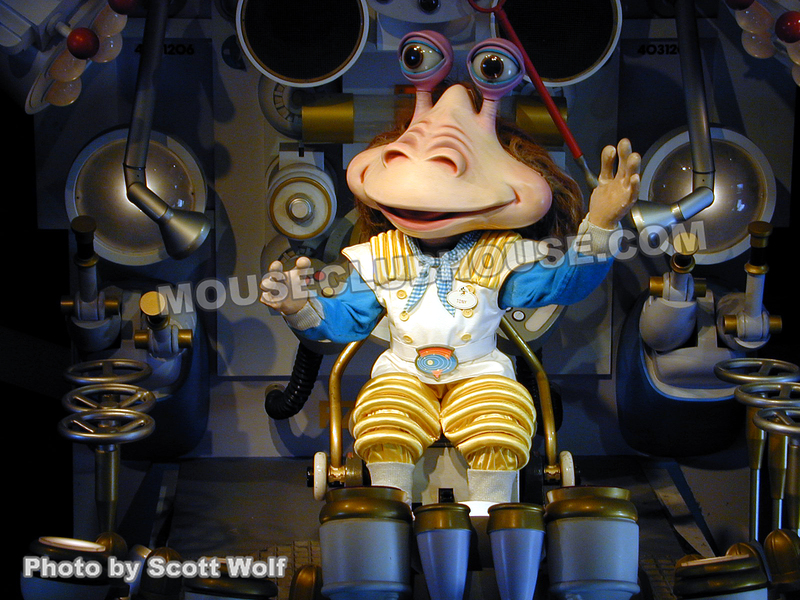 This Disney character is Tony Solaroni, an Audio-Animatronics alien in Tokyo Disneyland at the Pan Galactic Pizza Port. Although he speaks Japanese, thanks to the clever subtitles above his head, I learned his unique alien-style pizza-making process including using the cheese-o-matic and the glib-globulator. 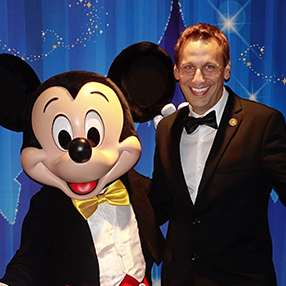 (I love that he’s wearing a Disney nametag.) See ya soon, Tony!